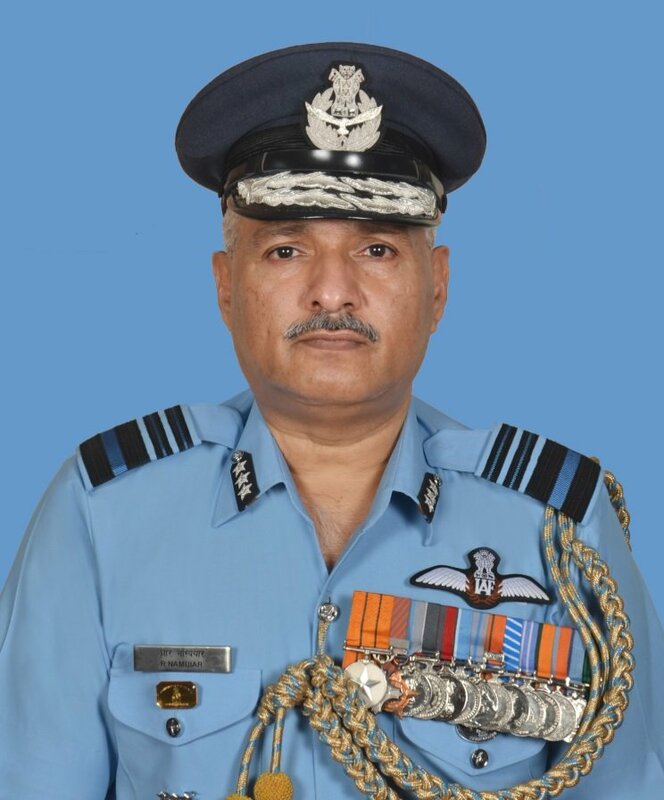 New Delhi [India], Mar 30 (ANI): Fighter pilot Air Marshal NS Dhillon on Saturday was appointed the new Strategic Forces Command Chief. 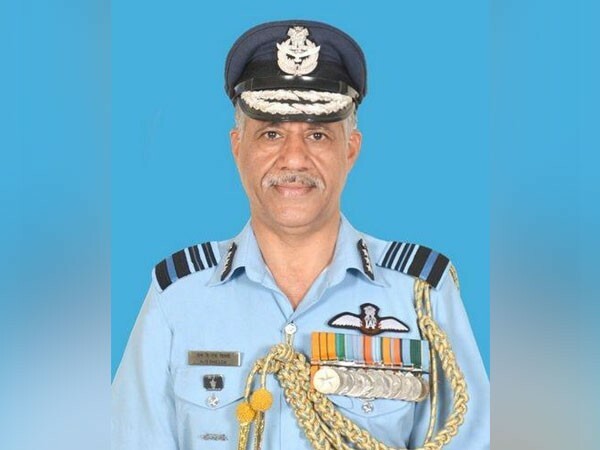 New Delhi [India], Feb 28 (ANI): Kargil war hero and present Eastern Air Command chief Air Marshal R Nambiar has been appointed as the new chief of Indian Air Force's sword arm Western Air Command (WAC) on Thursday. 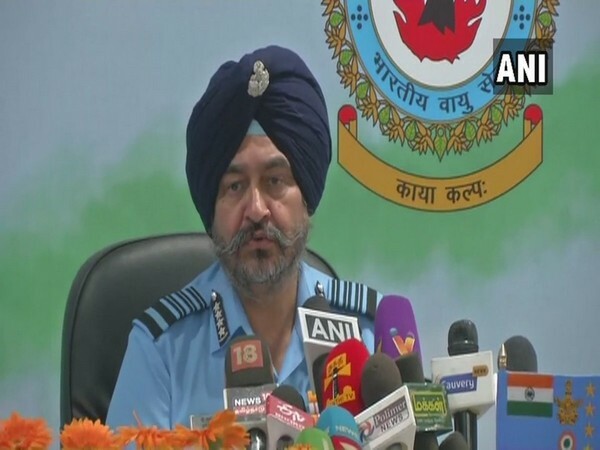 Bengaluru (Karnataka), [India], Feb 20 (ANI): Talk to the Army Chief if anyone has a query about Pulwama terror attack, said Air Chief Marshal Birender Singh Dhanoa on Wednesday. New Delhi (India), Feb 12 (ANI): A MiG-27 aircraft airborne on a training mission from Jaisalmer crashed at the Pokharan firing range on Tuesday evening. 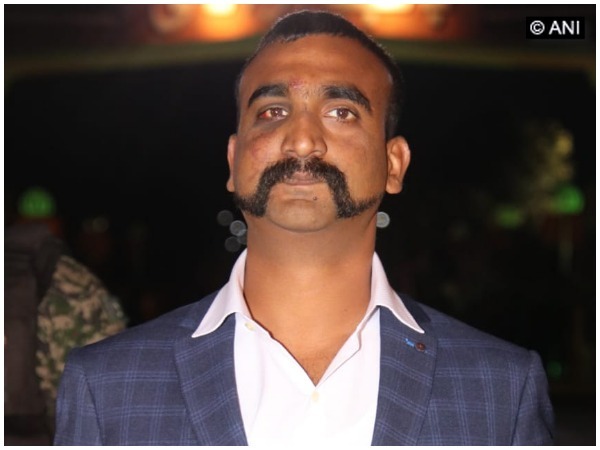 The pilot of the crashed MiG-27 jet ejected safely. New Delhi (India) Feb 8 (ANI): Former Air Marshal SBP Sinha, who headed the negotiations from the Indian side in the Rafale aircraft deal, on Friday deprecated attempts being made to malign the "excellent procurement" of the fighter planes that the government has initiated. New Delhi [India], Jan 30 (ANI): President Ram Nath Kovind and Prime Minister Narendra Modi on Wednesday offered floral tributes to the ‘Father of the Nation’ Mahatma Gandhi, on his 71st death anniversary, here at Rajghat. 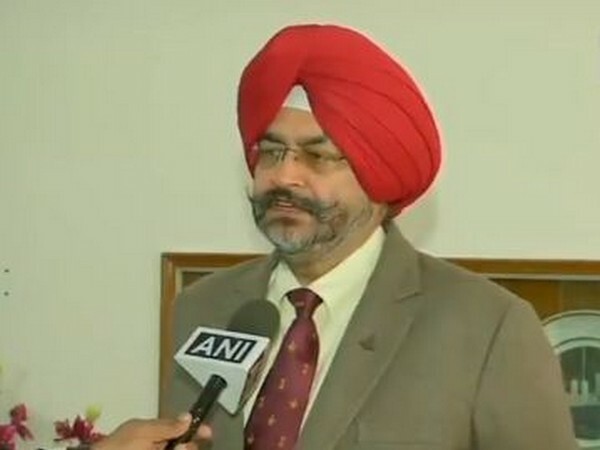 Jodhpur (Rajasthan) [India], Dec 20 (ANI): Air Chief Marshal BS Dhanoa welcomed the Supreme Court verdict on Rafale jet deal and said the Indian Air Force needs the fighter aircraft badly. Chandigarh (Punjab) [India], Dec 17 (ANI): A team from the Aircraft Systems and Testing Establishment (ASTE), Indian Air Force's (IAF) premier testing establishment, flew India's first military flight using blended bio-jet fuel on Russian-made An-32 transport aircraft here on Monday.